Do you have photos, historical accounts or other items pertaining to the Birchdale area? Would you like to share this historical information with the world? LakesnWoods.com would like to publish your Birchdale photos (current or historical) or historical accounts on this website. Original materials can be returned and your privacy will be respected. 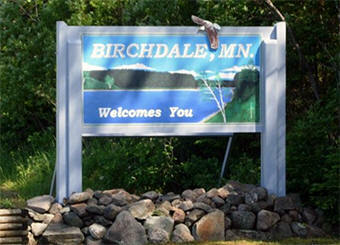 Birchdale is a small town on the Canadian border between Baudette and International Falls. 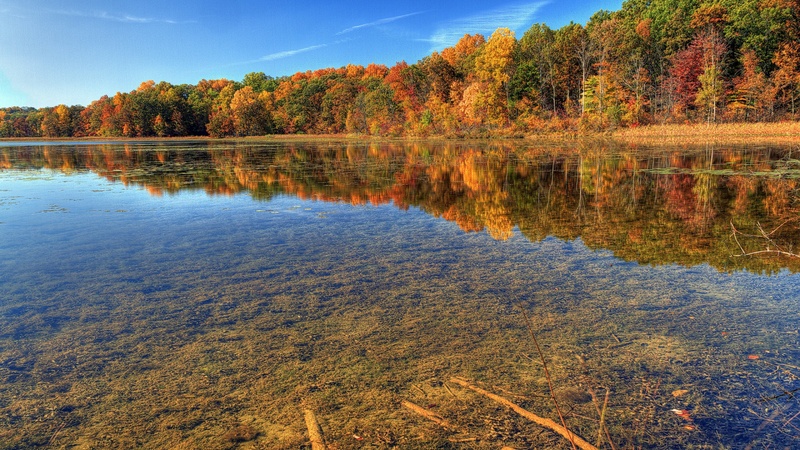 Our community is home to great fishing, hunting, and many other outdoor activities. Birchdale is a beautiful community with a great sense of connection to one another and a great sense of humor. Home to the annual 4th of July World's Greatest Potluck, bluegrass family band Sloughgrass, Annual Ice Fishing Tournament, Sturgeon Tournament, and Birchdale Pioneer Days. 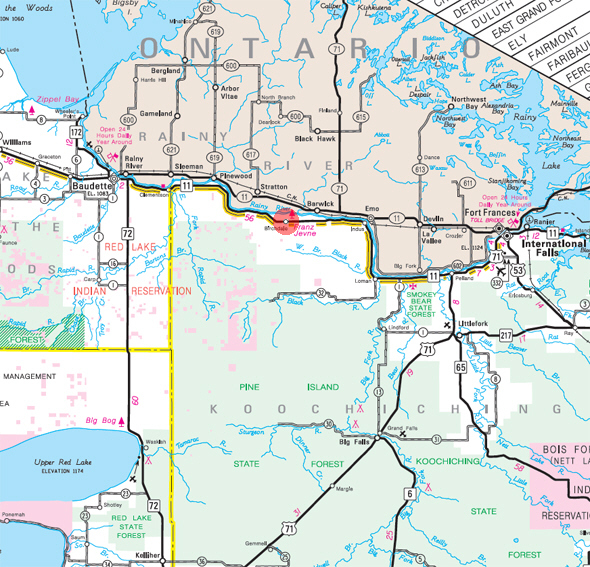 Northwest Koochiching is an unorganized territory in Koochiching County, Minnesota. According to the United States Census Bureau, the unorganized territory has a total area of 1,080.5 square miles (2,798.5 km²), of which 1,077.1 square miles (2,789.7 km²) of it is land and 3.4 square miles (8.8 km²) of it (0.31%) is water. As of the census of 2000, there were 541 people, 230 households, and 158 families residing in the unorganized territory. The population density was 0.5 people per square mile (0.2/km²). There were 426 housing units at an average density of 0.4/sq mi (0.2/km²). The racial makeup of the unorganized territory was 98.52% White, 0.18% Native American, and 1.29% from two or more races. There were 230 households out of which 27.4% had children under the age of 18 living with them, 62.2% were married couples living together, 2.6% had a female householder with no husband present, and 31.3% were non-families. 28.7% of all households were made up of individuals and 14.3% had someone living alone who was 65 years of age or older. The average household size was 2.35 and the average family size was 2.88. In the unorganized territory the population was spread out with 23.5% under the age of 18, 4.4% from 18 to 24, 25.1% from 25 to 44, 27.5% from 45 to 64, and 19.4% who were 65 years of age or older. The median age was 43 years. For every 100 females, there were 109.7 males. For every 100 females age 18 and over, there were 111.2 males. The median income for a household in the unorganized territory was $33,750, and the median income for a family was $40,833. Males had a median income of $36,818 versus $23,542 for females. The per capita income for the unorganized territory was $15,940. About 9.5% of families and 13.5% of the population were below the poverty line, including 10.1% of those under age 18 and 31.5% of those age 65 or over. BIRCHDALE, a village in section 3 of T. 159N, R. 27W (Sault), was named for the many groves of white birch found there in early days, as suggested by Mae Whitney Buell. 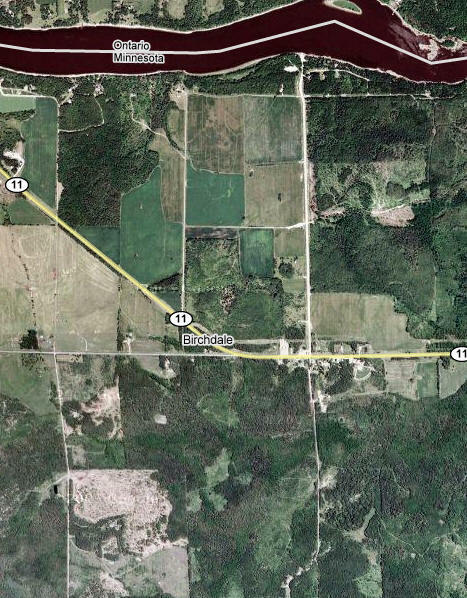 It was settled primarily by Scandinavians beginning in 1899; it had a station of the Duluth, Winnipeg and Pacific Railway; its post office was first established in Itasca County in 1906 in the home of postmaster Herbert T. Whitcomb. Indus School was built in 1978 and currently houses preschool through twelfth grade. We serve approximately 200 students. Our preschool program is split into two sections, a program for three year olds that meets Mondays and Wednesdays and a program for four year olds that meets Tuesdays and Thursdays. The preschool students ride the regular bus routes with the other children and the program runs the same calendar as the school year.